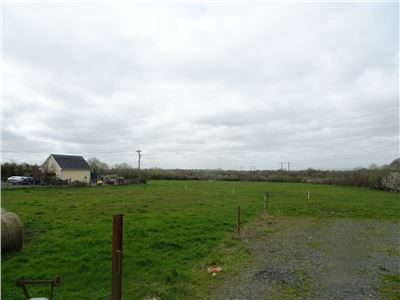 For Sale by Private Treaty Circa 0.72 acre site being sold subject to planning permission with outstanding views of the nearby countryside. 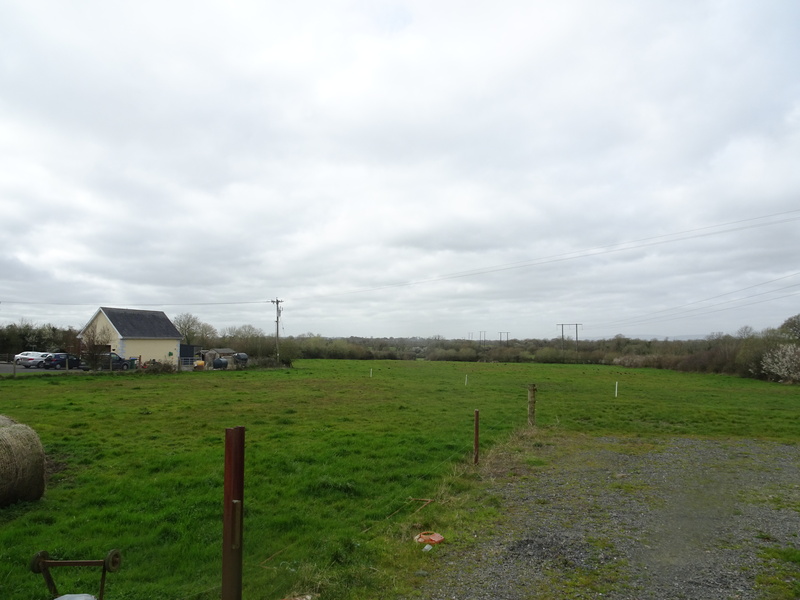 This site is located in a hugely popular residential area located within closed proximity to the main N24 Limerick to Tipperary Road and also Killinure Primary School. Client must fulfill local planning criteria. Travelling from Limerick proceed out the N24 Limerick to Tipperary Road, after Boher Village. Turn left signposted for Cappamore. Proceed for 1 mile and this site is located on the left hand side.